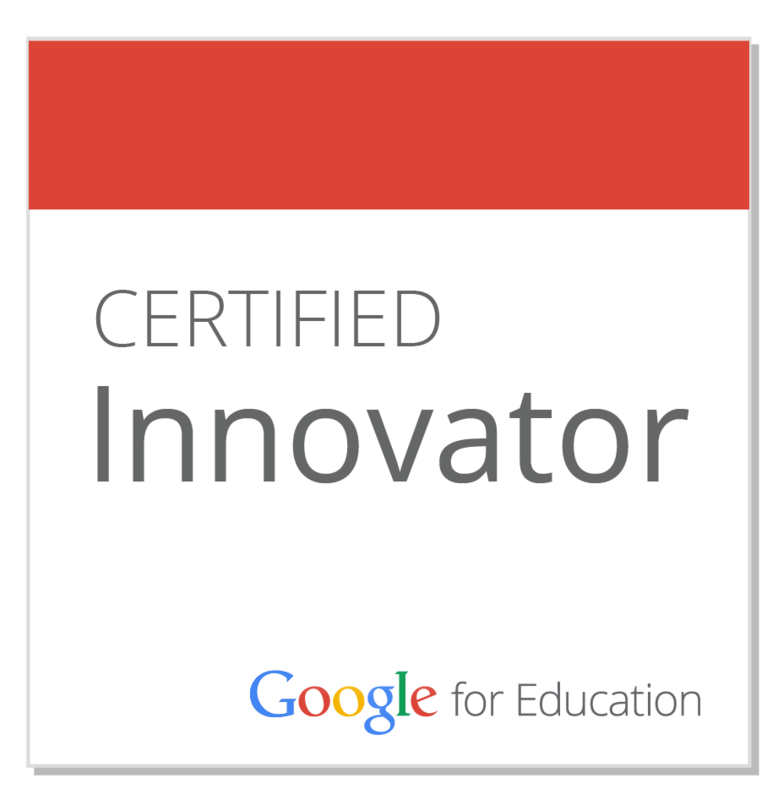 Read about some of the ways I've used Google Apps for Education in my classroom. 5th Graders discuss the virtues of Google Drive. Filter your search by time frame, file type, usage rights, color. Curate which sources your students have access to by creating a custom search engine. goo.gl - Similar to bit.ly or tinyurl, this extension installs a button in your browser that will automatically generate a shortened URL for the page you are currently viewing. AdBlock - Blocks ads on virtually every web page. Google Docs Quick Create - Create a new document, presentation, spreadsheet, form or drawing in Google Drive with the click of a button. Tab Scissors and Tab Glue - Split your browser into side-by-side panels, then join them together again. Grammarly - Check your grammar when writing in Gmail and Facebook. Coming to Drive soon! Instapaper - One click to save articles for offline reading. Nimbus Screenshot and Screencast - Take and edit screenshots and record screencasts. Filter searches using several parameters: video length, Creative Commons license, upload date, etc. Playlists allow you to gather a group of videos in a single, shareable link. Includes Google Art Project, Historic Moments, and World Wonders. Tour art collections, exhibits, historical archives, and sites from all over the world. Google Lit Trips mark the journeys of characters from famous literature on the surface of Google Earth. If you're interested in exploring this resource, check out the Getting Started page for more details.